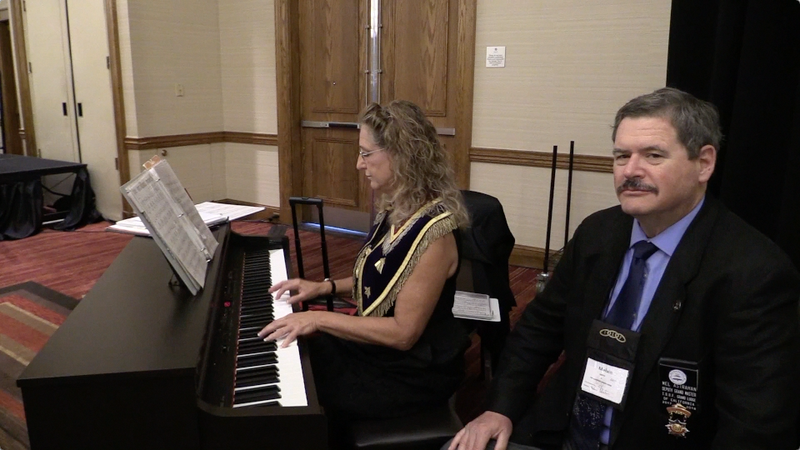 In this program IOOFTV interviews the musicians of the Sovereign Grand Lodge. Session openings, daily devotions, introductions, installations of officers, flag presentations, marches, they all depend on musical accompaniment. Musicians are, perhaps, the most "unsung heroes" of Odd Fellowship.